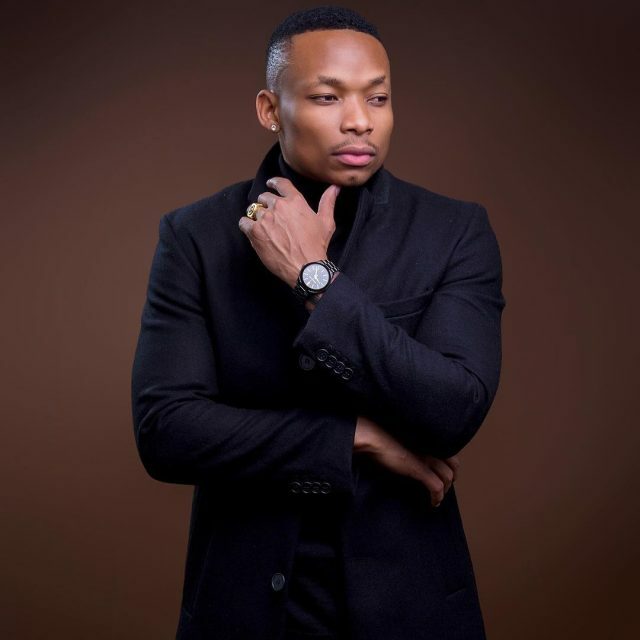 Kenyan Artists Otile Brown Ft Khaligraph Jones has just released the single "Japo Kidogo" (At Least a Litle). Download this latest tune from them and don’t forget to share your opinion on this song. However, do stay tuned for the release of other singles in the coming days.